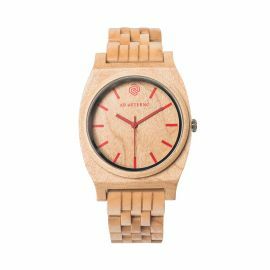 The unique wooden watches' collection by AB AETERNO was born from a great passion for fashion and nature as explained by the claim "Time over nature". The name of the Italian brand is a Latin expression meaning “from the past”. The ancient Romans used this expression referring to the beginning of all times, and the designers use it to remind of the elegance of their origins and the fascination of their Italian roots. AB AETERNO refers to the past, but also intends to create something present, realizing watches that are cool and fashion at the same time, expression of a deep passion for the eco-fashion world. For this brand, fashion means innovation and it is an expression of our being. This is why Marco Tommasoni, the founder, wanted to give space to nature and its colors, its materials, its innate uniqueness. Each watch is Handmade in Italy from 100% natural wood and has a unique natural print due to the infinite shades of wooden grains. 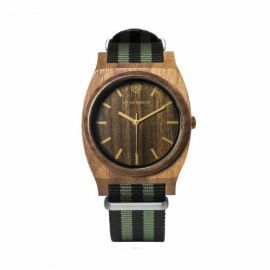 The colors of the wild and uncontaminated Australia have influenced Marco and the philosophy of these beautiful watches. 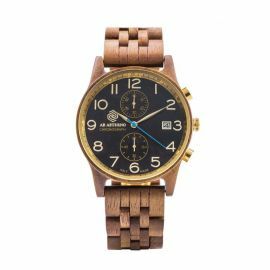 The long beaches of Sydney have inspired the colors of the SANDY watches; the rocks of the Australian desert have enhanced the intense shades of ROCKY; and nature in every corner of the continent has painted ENVY. 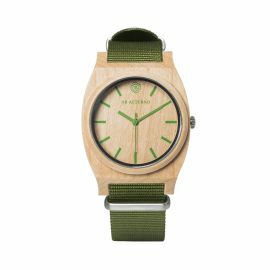 The concept behind the creation of AB AETERNO’s eco-watches comes from the will to merge the watchmaking world to the growing importance to act in a sustainable way, making the sustainability the core of its corporate strategy. AB AETERNO use only 100% natural wood without the application of any type of glaze and paint. 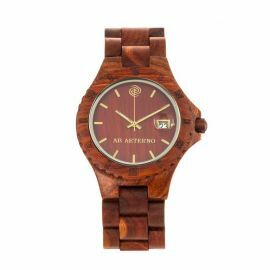 This makes AB AETERNO’s eco-watches completely hypoallergenic and toxic free, respectful of the world and people’s health. 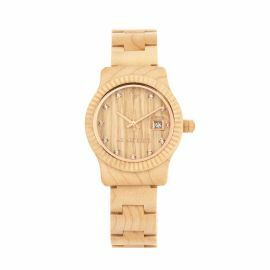 The absence of treatments allows wood to change its appearance during time, becoming the reason of personalization of each product. 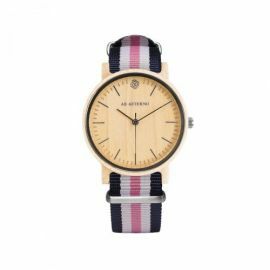 Each watch will communicate the passing of time by changing its look. It will be an “alive” object, releasing its scent to absorb others or becoming more darker or lighter depending of usage. 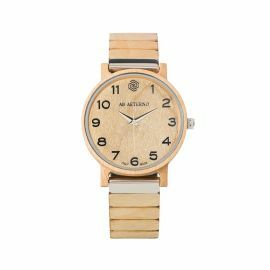 Moreover, AB AETERNO means the only Made in Italy wooden watches featuring a Swiss made movement, that has always represented the excellence in the watch-making world. 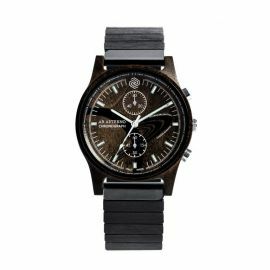 Its precision and reliability are given by a combination of traditional manufacturing techniques and new technologies. All AB AETERNO watches are made with Swiss Movement, in order to create innovative products, which are linked to the past but also projected into the future, always aiming at perfection. "...only if you wear nature you will be able to respect it"